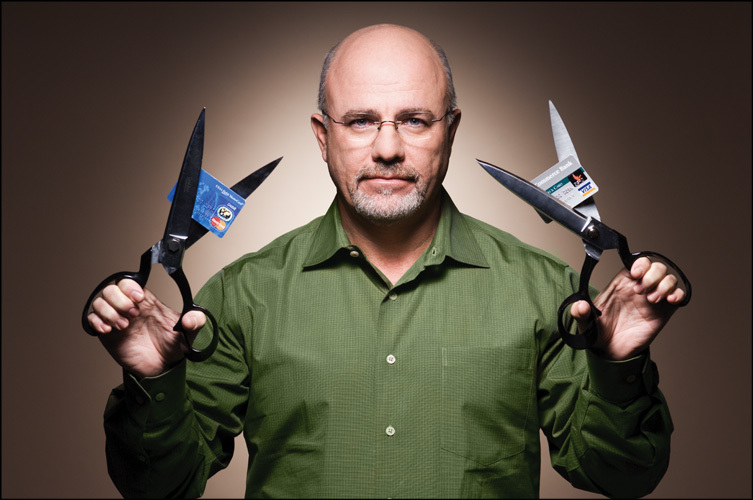 Dave Ramsey is known for helping millions get out of debt, manage money, and build wealth. Well that, and cutting up credit cards with a giant pair of scissors. He is an amazing teacher, speaker, and author. His ability to simply state the complex financial troubles we deal with is genius. He has built an enormous empire around coaching people. What if he would have coached on a topic besides finance. What if Dave Ramsey was a health and fitness coach? - The Total Body Makeover. Is the name of the book he would write. He would walk people through the 7 Baby Steps necessary for losing weight, building muscle, and living like no one else. 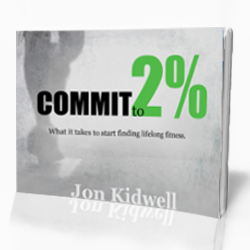 - Create a zero-based calorie budget. This is first because you need to know where you stand. Find your Basal Metabolic Rate (BMR). Figure out how many calories you need to survive each day and eat within your means. Every calorie has a name, on paper, each and every day! -The Weight-loss Snowball. Now that you know how much you have to eat it is time to start dropping weight. Rice and beans, beans and rice. (His saying-but it kinda works). Fruits and veggies and lean proteins. Hold a garage sale for all your unhealthy food. Or, throw it in the trash! Eat less, exercise more and do WHATEVER you can to create a 500 calorie deficit each day to maximize your weight loss. -Be Gazelle Intense. You wanna lose weight and live healthy? You need to be mad. Mad at the fast food. Upset with Hostess. Mad at the T.V. for its addicting shows that waste my time. You need to work so hard that you think that cheetah chasing the gazelle is a heart attack or diabetes chasing you. On second thought, why don't you eat like a gazelle too! (It's plant based, like our diet should be for the most part). 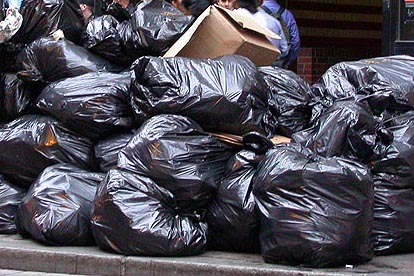 -Trash the Processed Foods! Dave cuts credit cards. Can you imagine Dave Ramsey running around on stage with a GIANT trash bag? I can. He would be calling for processed purge-ery! Throw me your Twinkies, your soda, your potato chips. Toss out your Takis, your candy, and your ice cream. The interest they charge is ridiculous! You eat like that and you will lose ALL interest in being healthy. -God's and Grandma's Way of Living Healthy. "Do you not know that your bodies are a temple of the Holy Spirit...Therefore, Honor God with your bodies." (1 Cor. 6:19a & 20) (I know that it is out of context and is actually about sexual immorality, but that doesn't mean God does not want us to treasure and take care of the body he gave us.) Dave would remind us that Grandma would only go out to eat for "special occasions." Back then they ate whatever grew in the garden or they raised on the farm. Grandma also cooked and baked...everything. - Eat like no one else, so later YOU CAN EAT LIKE NO ELSE! Dave always lifts you back up after tearing everything you know down. He would instill the hope that once you learn to manage your eating and have discipline in your diet you too can enjoy the "finer" things in life...in moderation, of course. Dave's Fitness Peace University isn't that far off the mark. In finance and fitness you need live on a budget, plan ahead, and enjoy things in moderation. 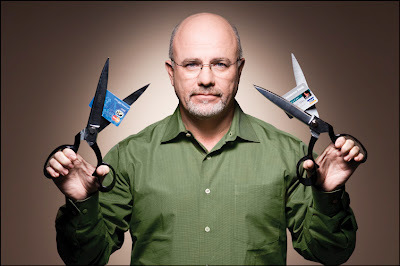 I respect and look up to Dave Ramsey and his organization tremendously. (I have personally taken his class, read his books, and am well on my way to Financial Peace) The best thing Dave and his company do is provide HOPE. I hope to provide that same hope for people starting or struggling with their health and fitness journey. Do you have anymore Dave-isms that apply to health? Like what you read? There's more to come... Sign up to have Finding Fit delivered straight to your e-mail. hahahahahaha I love Dave Ramsey. Same here Samantha! Radio, books, FPU- I love it all!